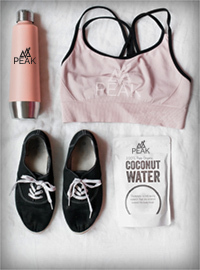 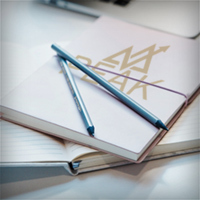 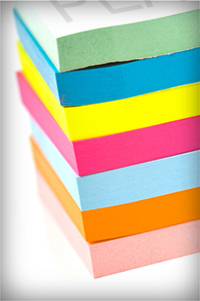 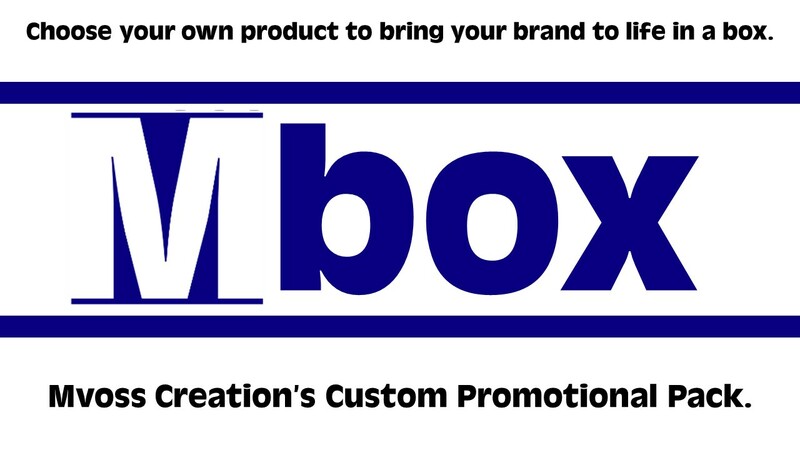 Bringing your Brand to Life since 2007. 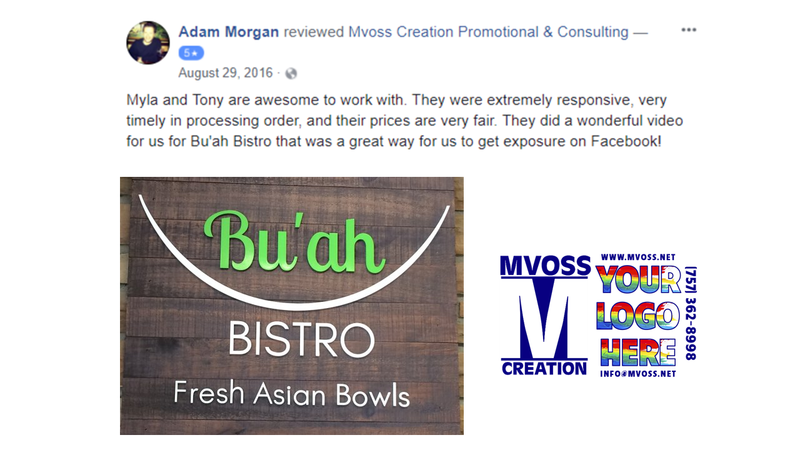 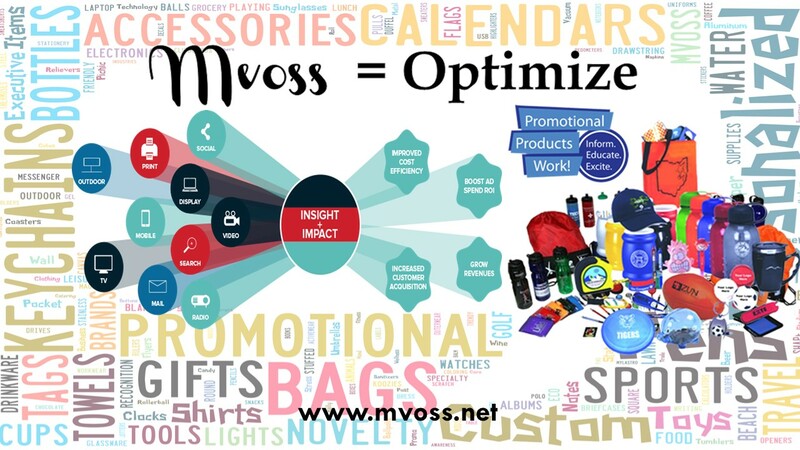 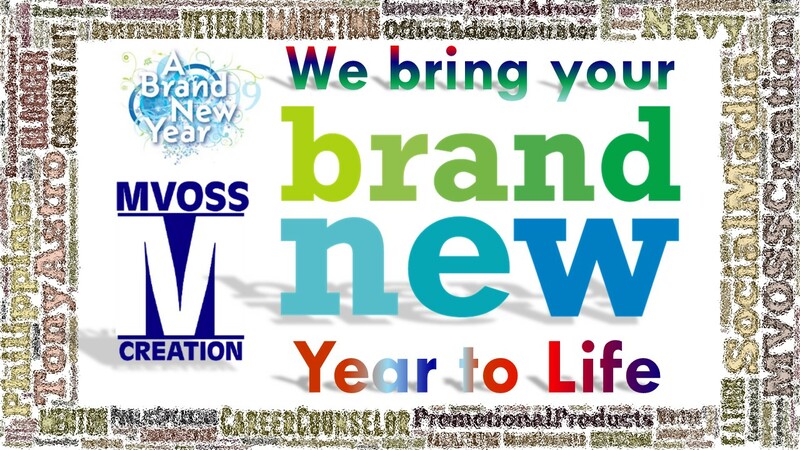 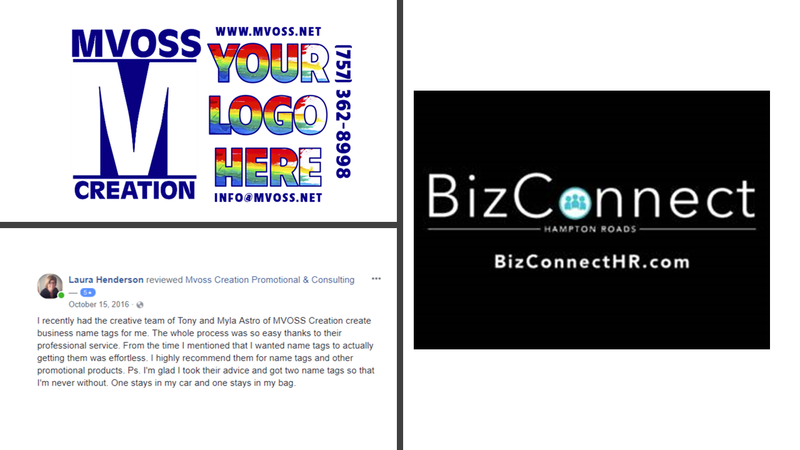 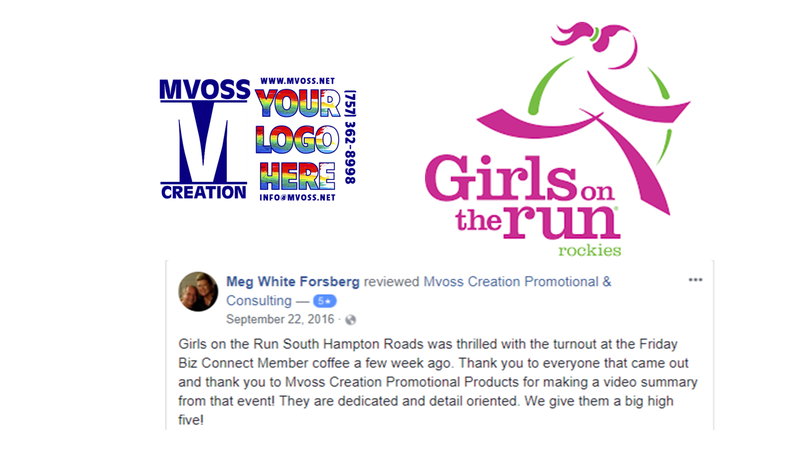 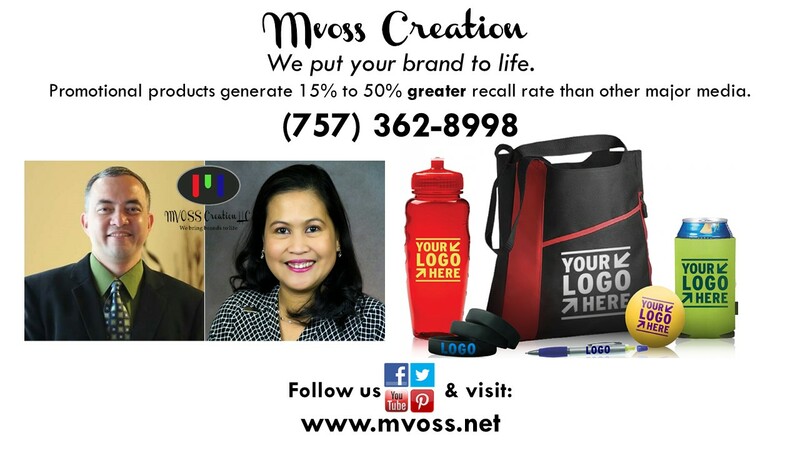 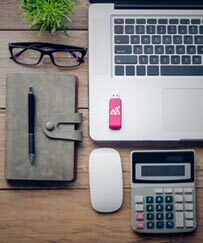 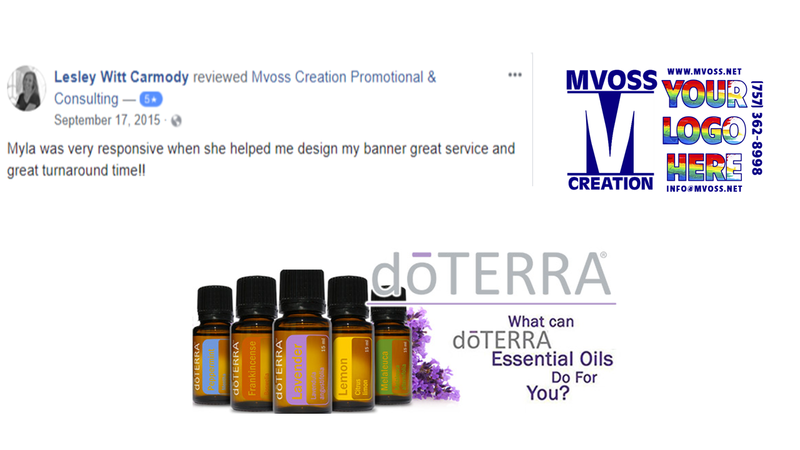 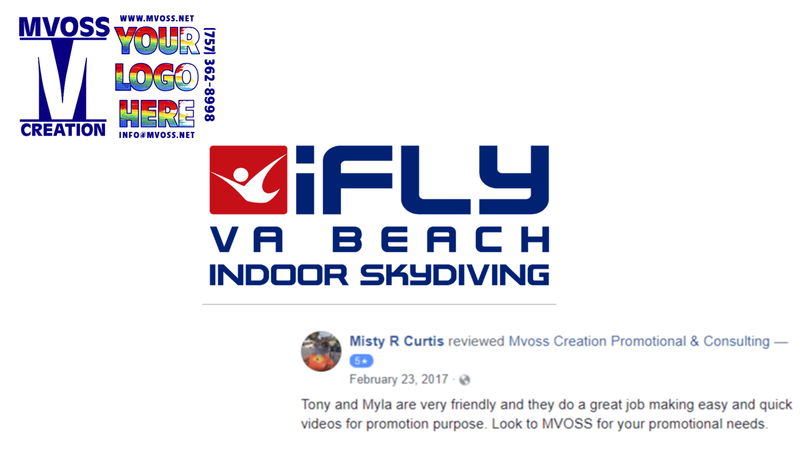 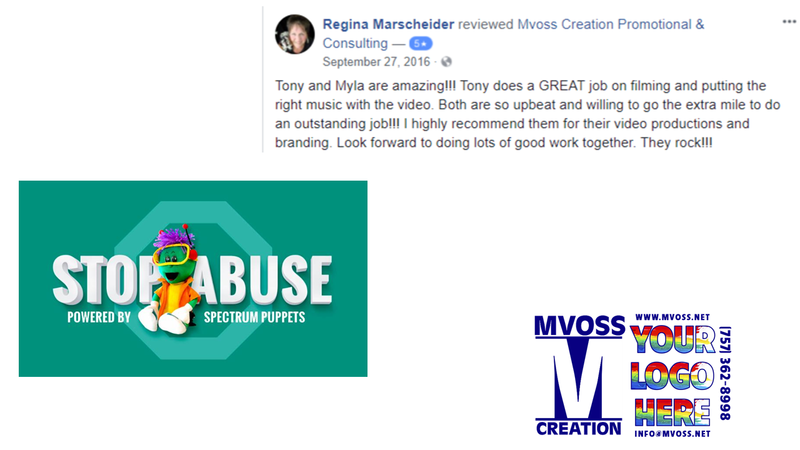 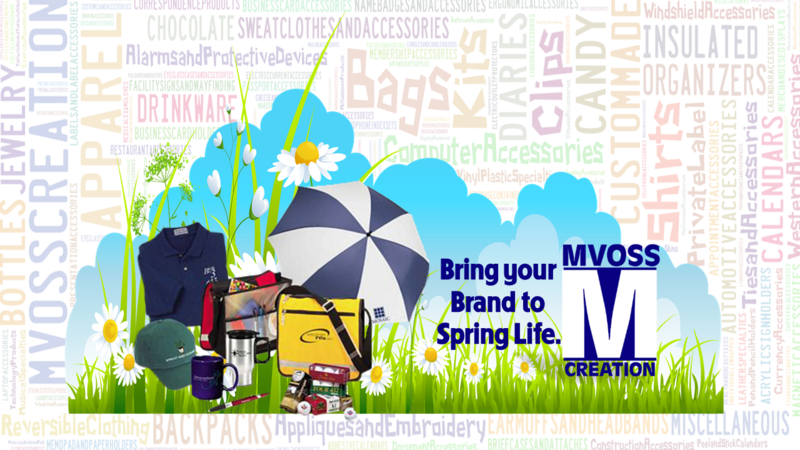 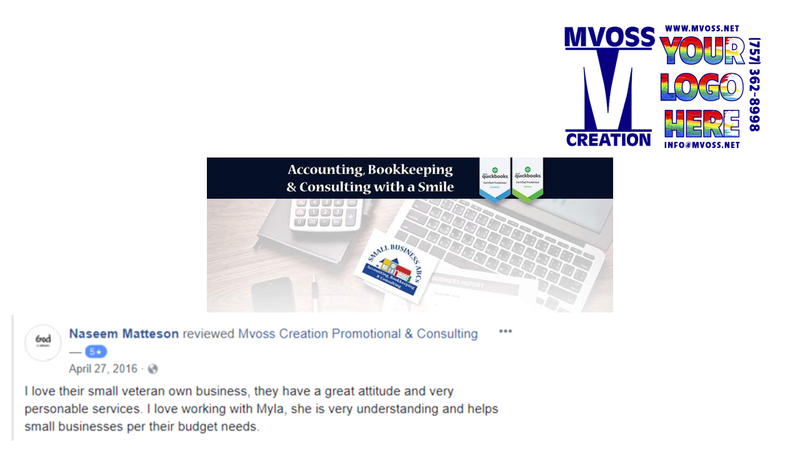 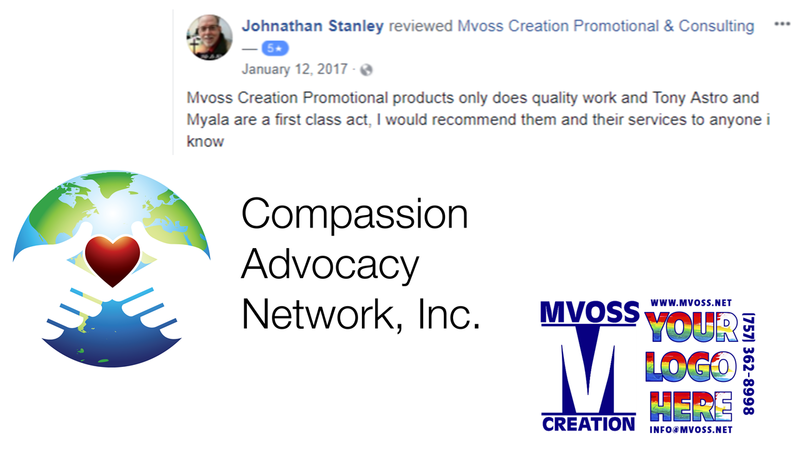 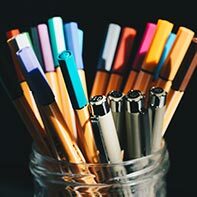 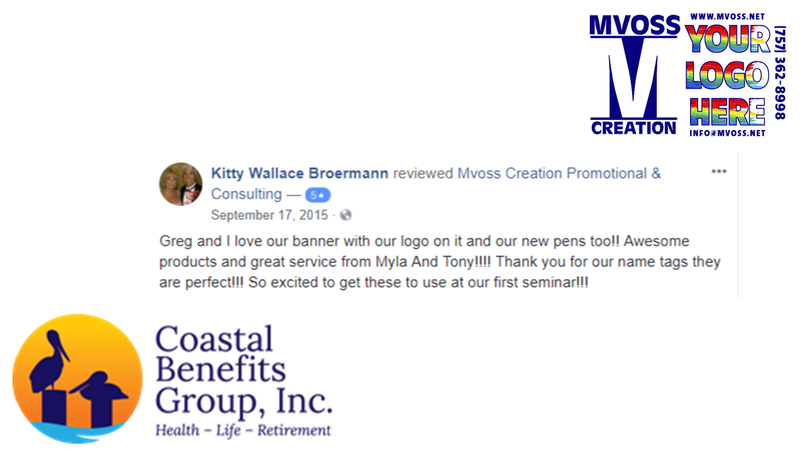 "Mvoss Creation Promotional & Consulting will bring your brand to life in quality promotional products, promotional social videos and personal branding because we want you and your company to succeed" - Tony & Myla Astro - Founder and Owners of Mvoss Creation Virginia Beach, VA 23451. 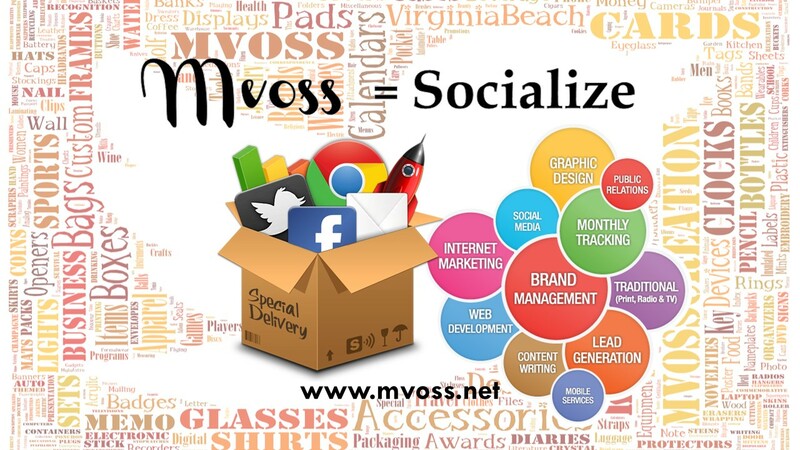 Don't forget to Follow us on all Social Media EVERYDAY (Just Google: Mvoss Creation), we have something new coming up from new products, tips, and networking opportunities all to BRING YOUR BRAND TO LIFE. 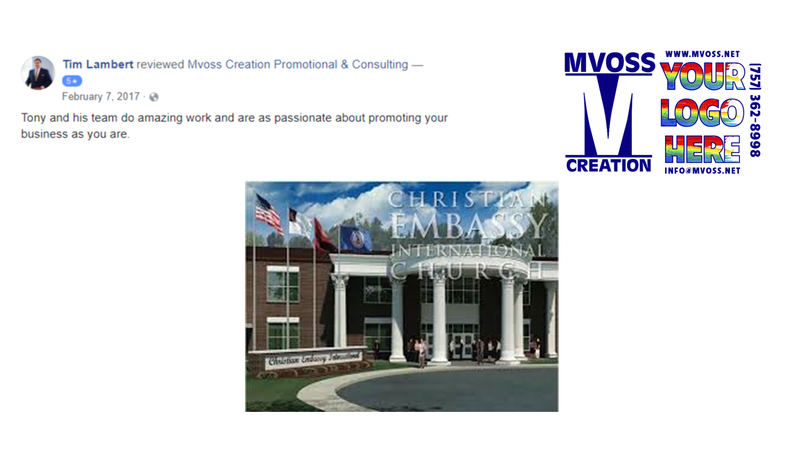 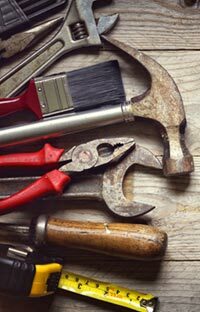 Contact us at (757) 687-8181. 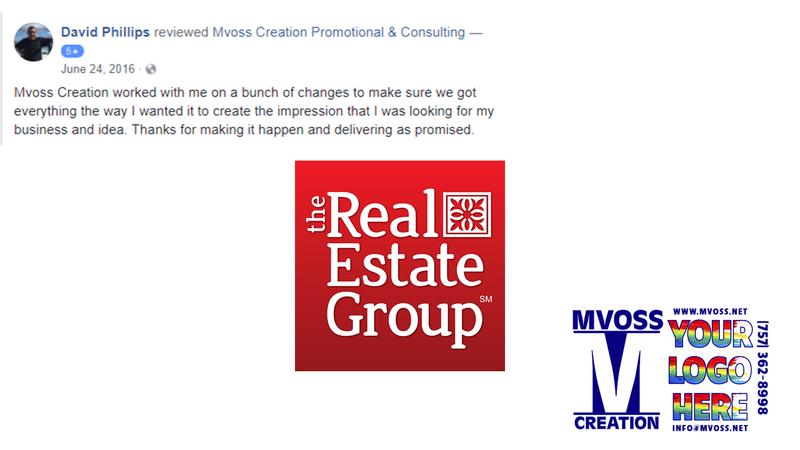 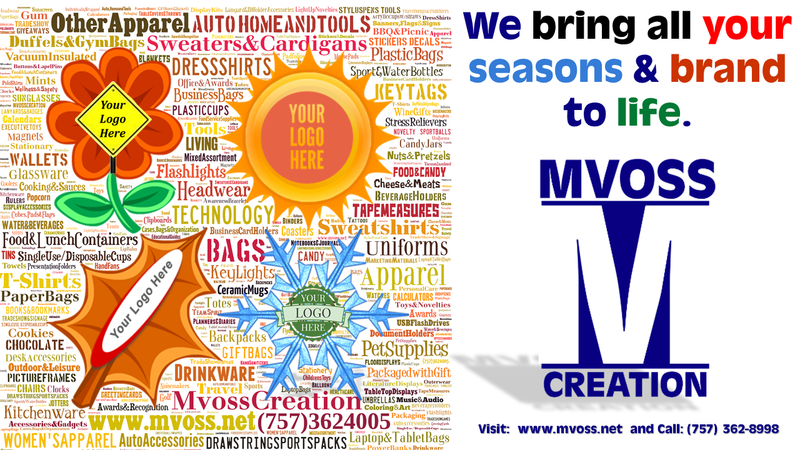 Please email us at: info@mvoss.net. 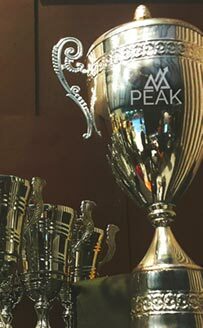 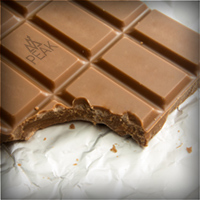 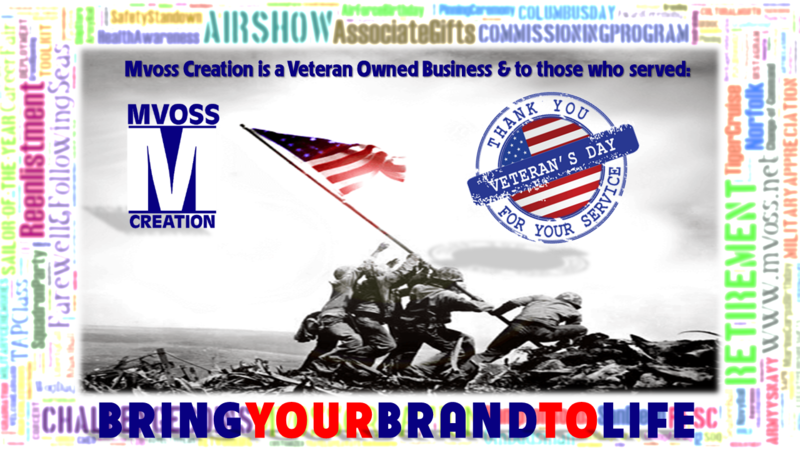 By the way, we proudly serve our Military around the world and ship to all FPO/AP. 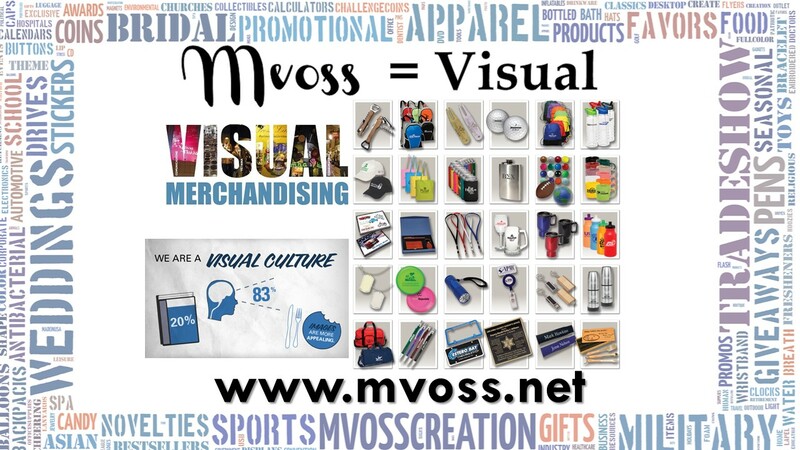 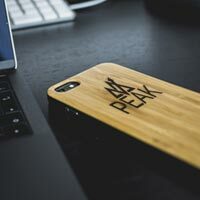 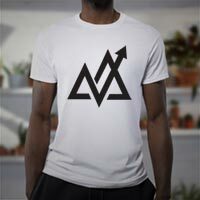 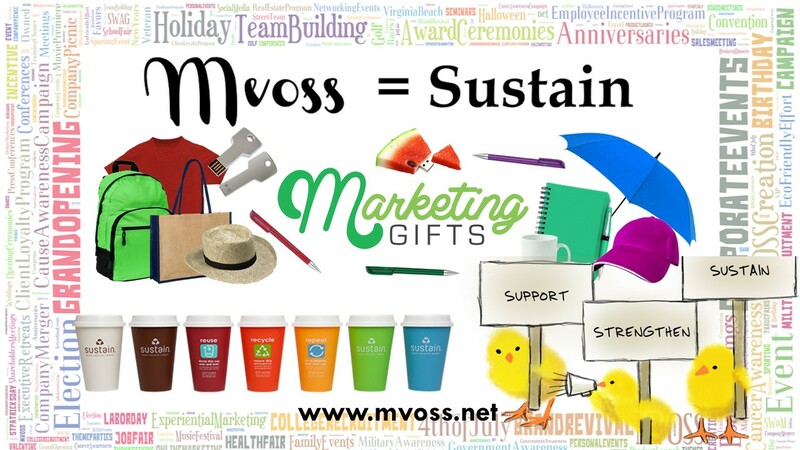 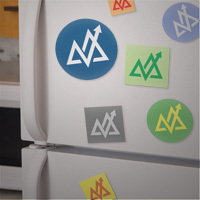 Mvoss Creation LLC helps businesses, organizations, individuals and groups in creating a brand or printed items to market, visualize, optimize, sustain and show their pride and presence on any of the growing 100,000s+ of promotional products that you can select from Mvoss Creation website. 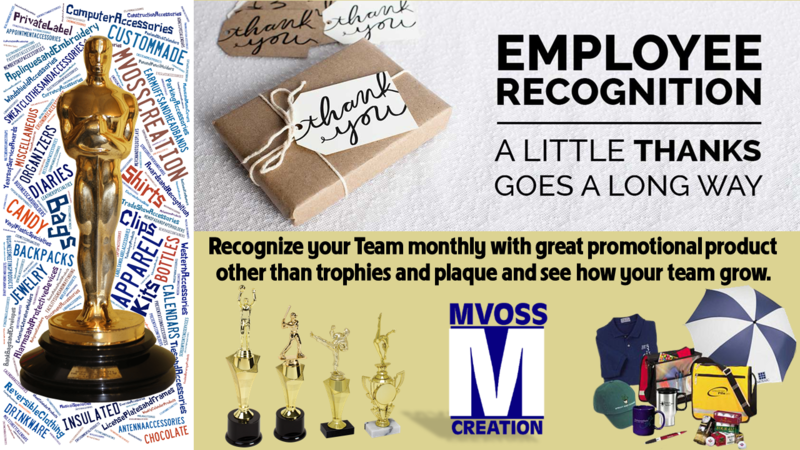 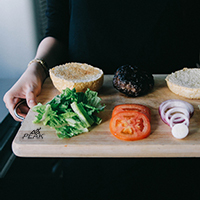 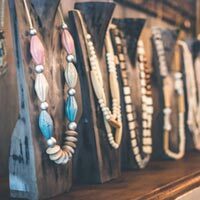 A Navy veteran and women-minority owned small business company, Mvoss Creation understands the needs of any community or any personal needs and marketing effort of an organization or an individual, big or small. 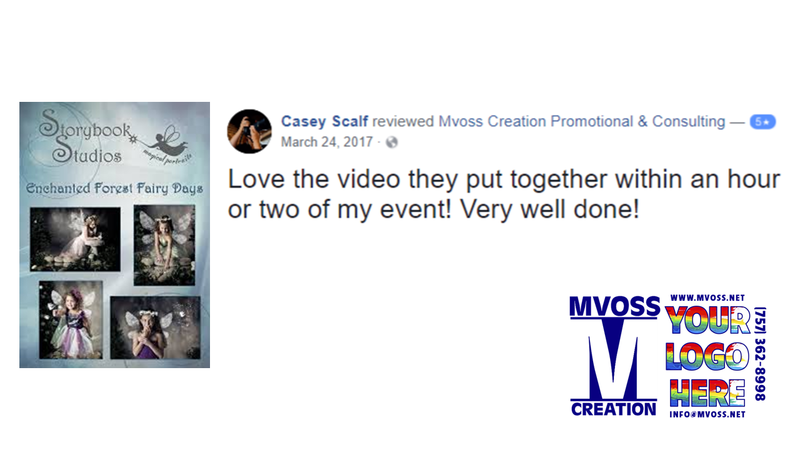 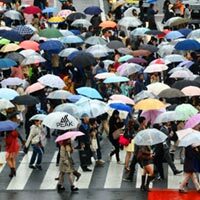 Mvoss Creation has been serving the military community, non-profit organization, big corporate events and local community fundraisers from Connecticut to California, from Guam to Japan - since 2007. 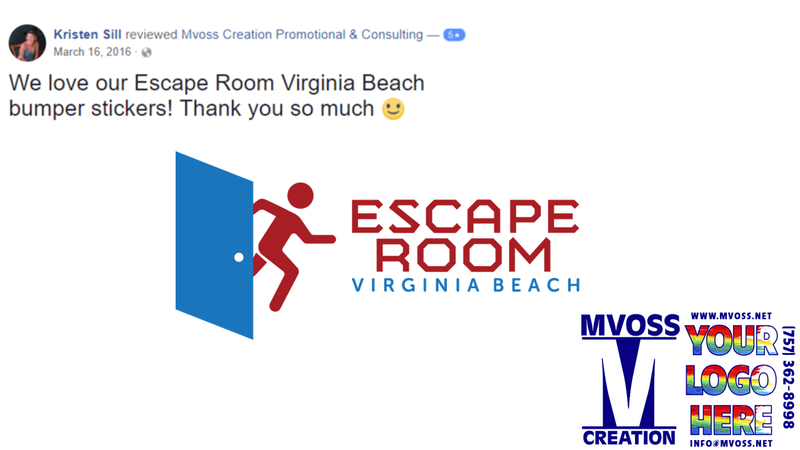 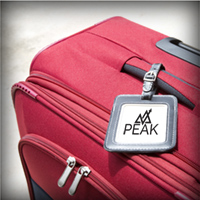 Now serving locally in Virginia Beach, Virginia (Since 2012). 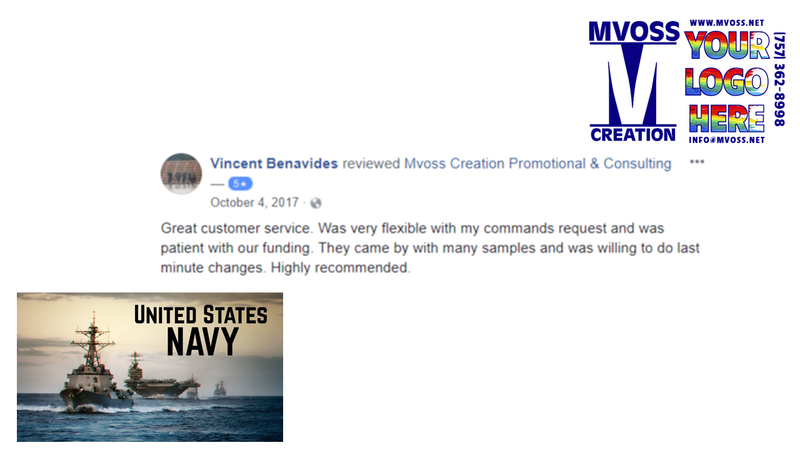 Mvoss Creation is an approved government vendor, with satisfied wide range of customers from the Navy and State of Virginia, Hampton Roads small businesses to Tidewater College. 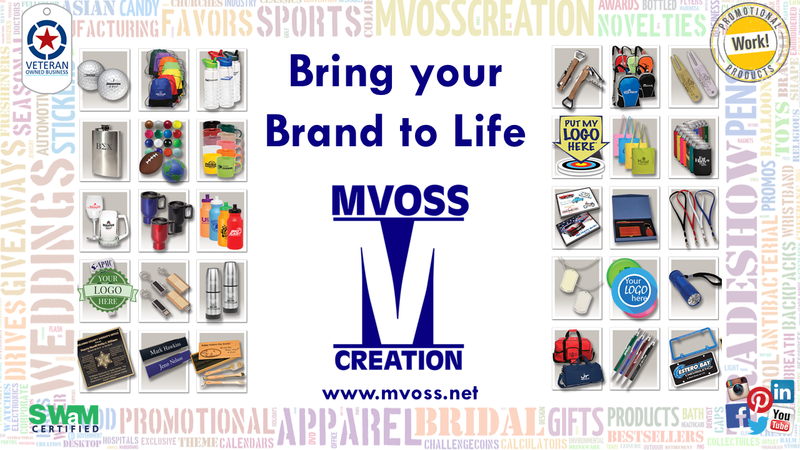 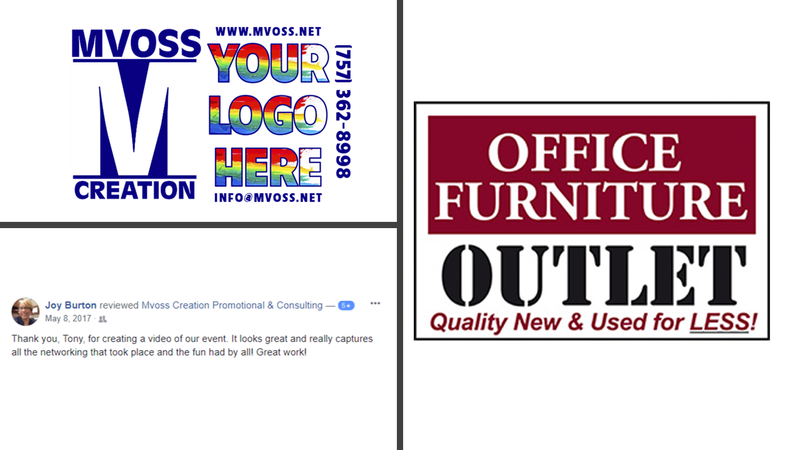 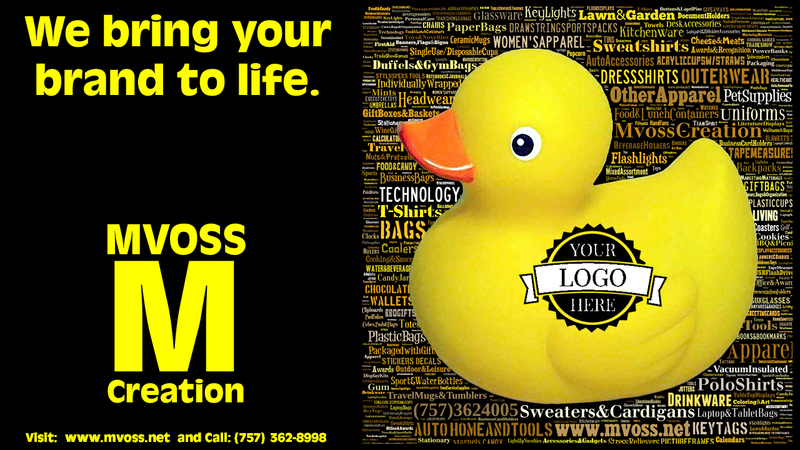 Please spread the word by sharing our social media and about MVOSS Creation LLC and celebrate your company, your command, your church, your community and your corporate events with Mvoss Creation's creative and wide selection (seems almost unlimited choices) of promotional and personalized printed products. 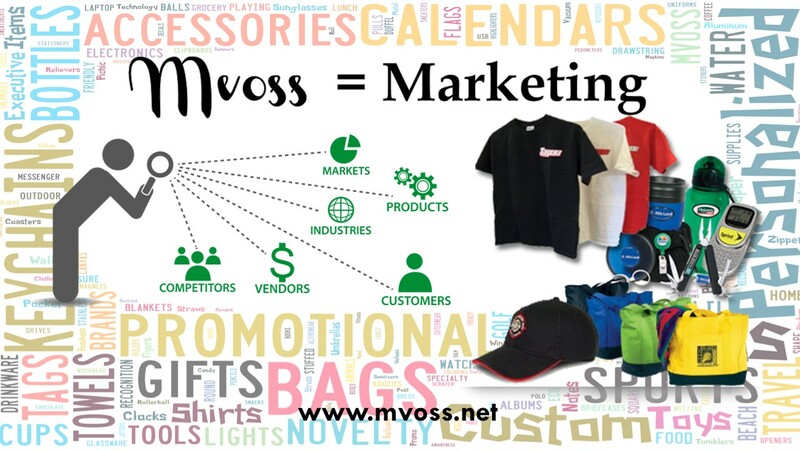 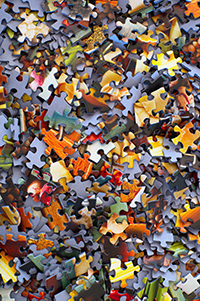 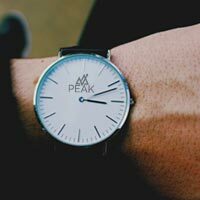 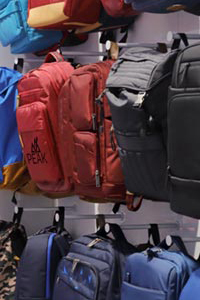 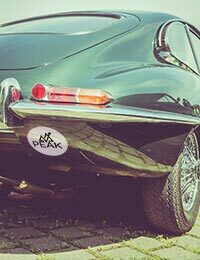 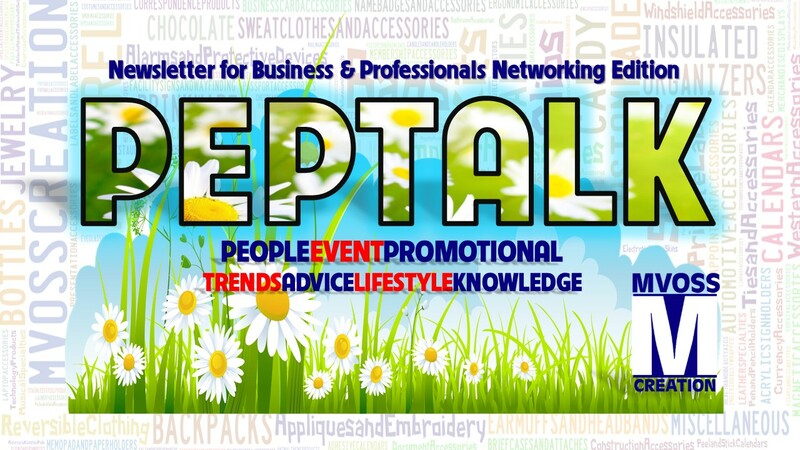 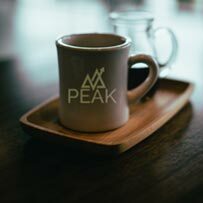 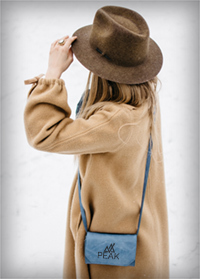 Contact us and we can meet on a 30 minute consultation, help you sort through thousands of our products to seek on what is the best, most effective and most economical way to market, visualize, optimize, sustain and show your brand or giveaways. 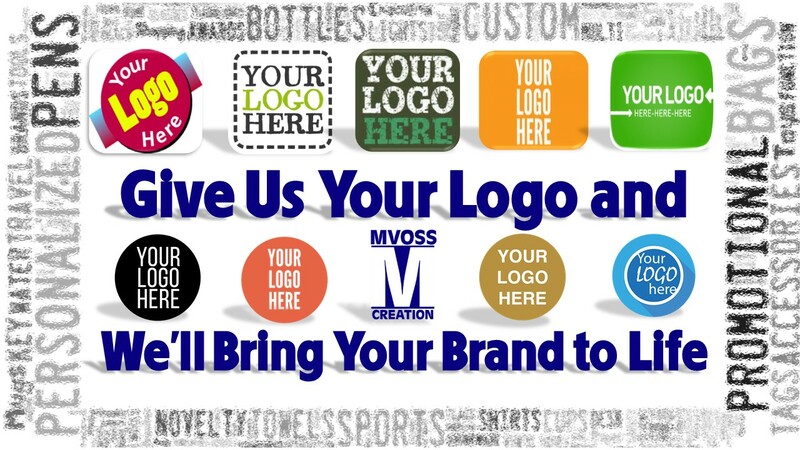 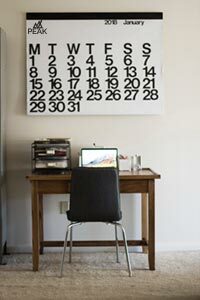 Emboss it cheap or Mvoss it creatively. 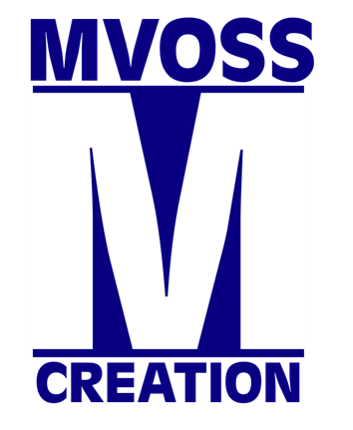 Mvoss Creation.